Kamen no Maid Guy: Ano Natsu, Ichiban Yutaka na Chichi. I was watching guilty crown, 13 episodes in i just realized souta had the same VA as shinpachi. 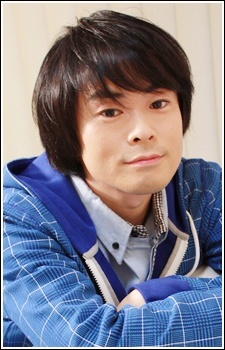 Always thought Youhei Sunohara and Satoshi were pretty similar!